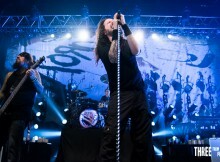 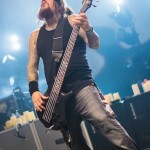 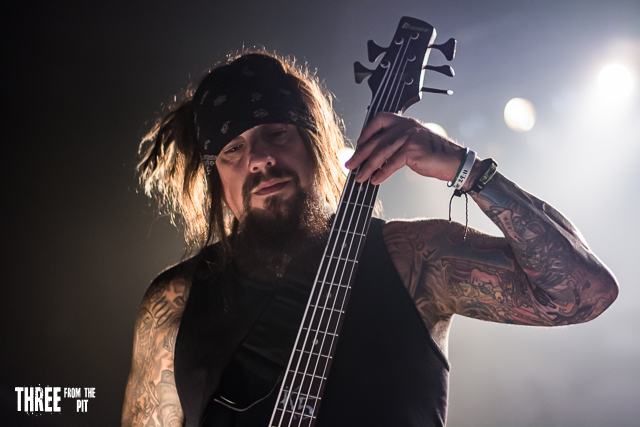 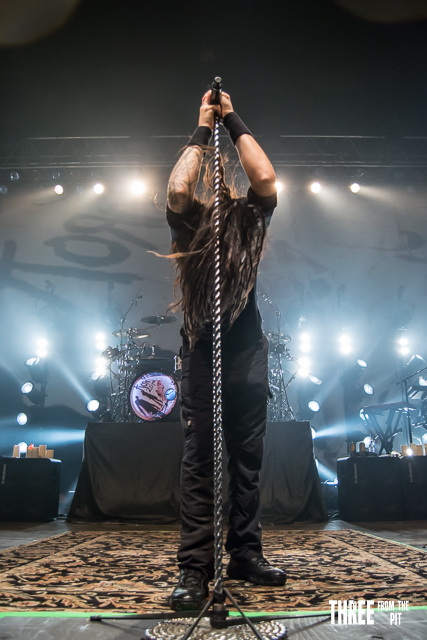 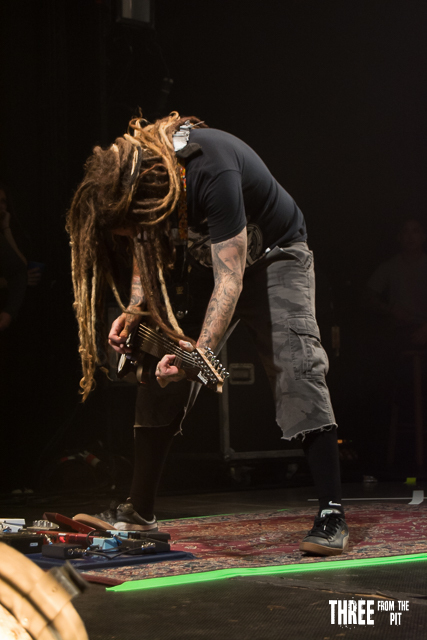 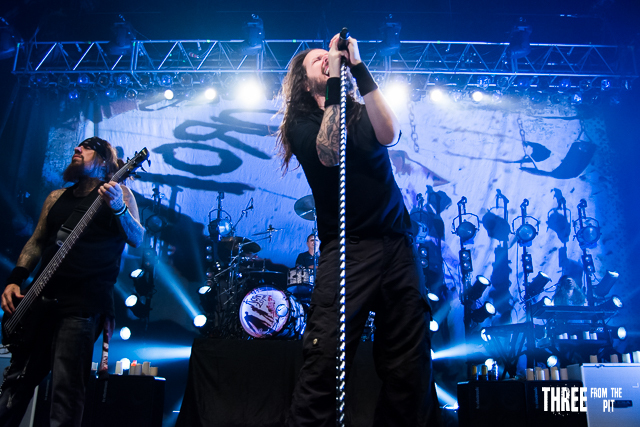 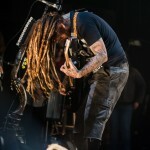 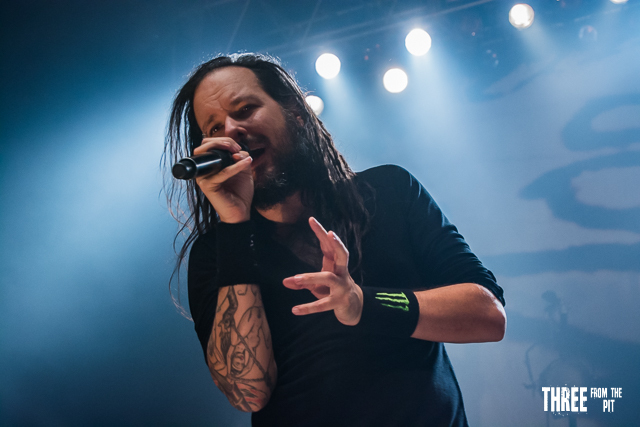 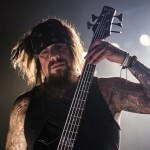 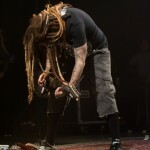 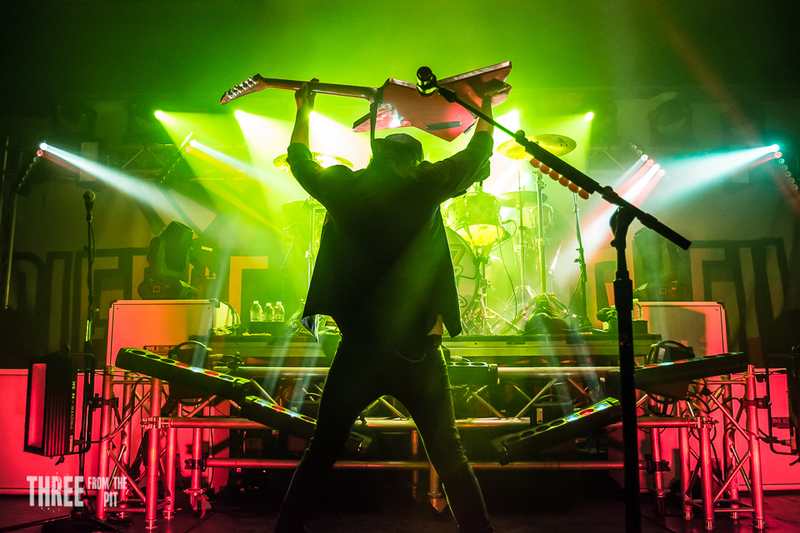 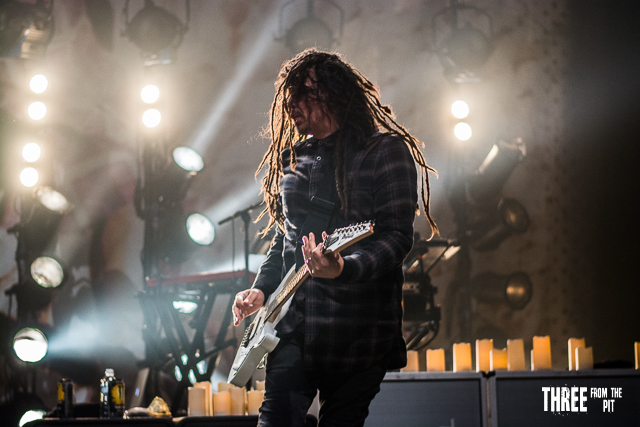 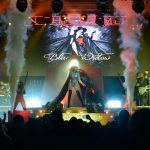 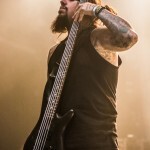 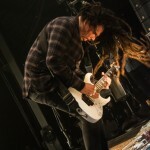 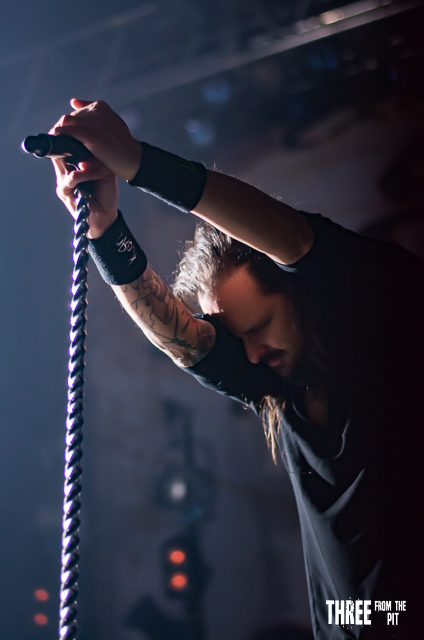 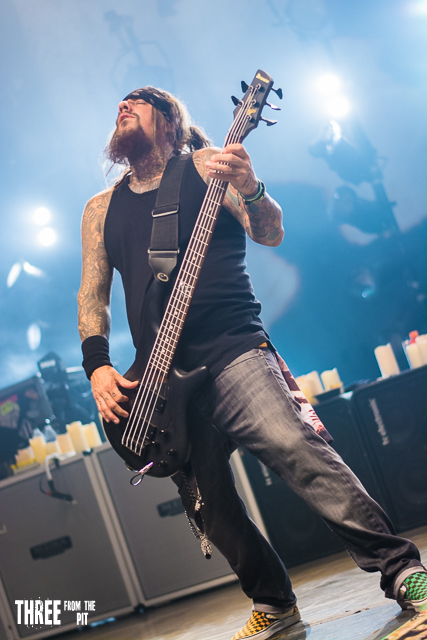 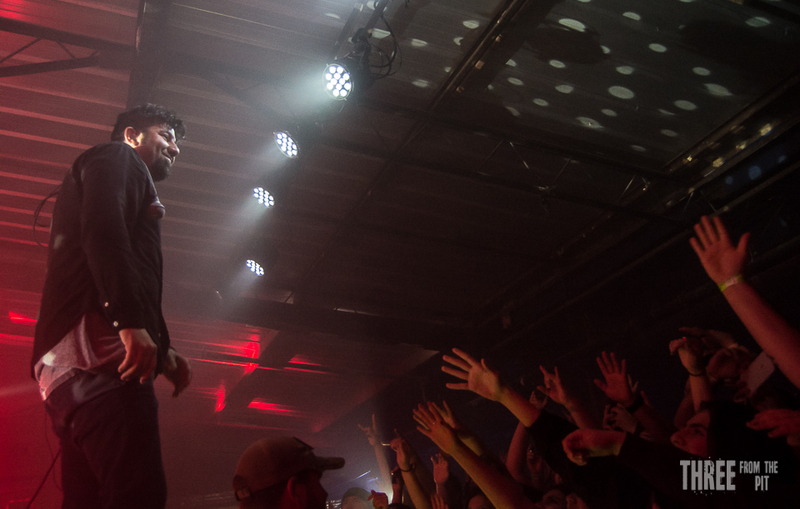 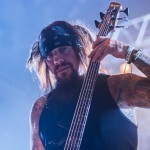 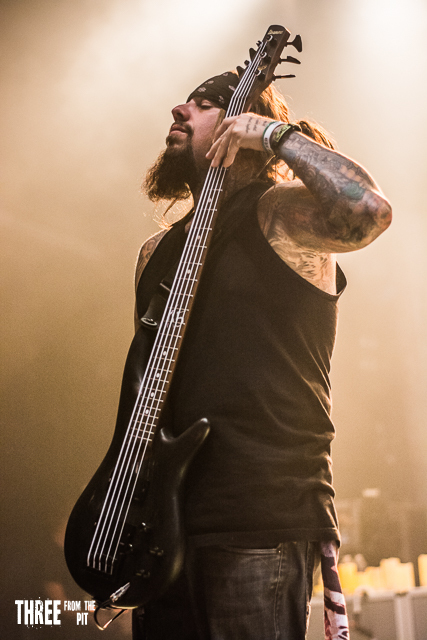 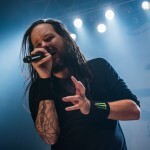 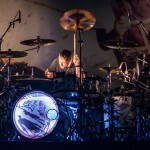 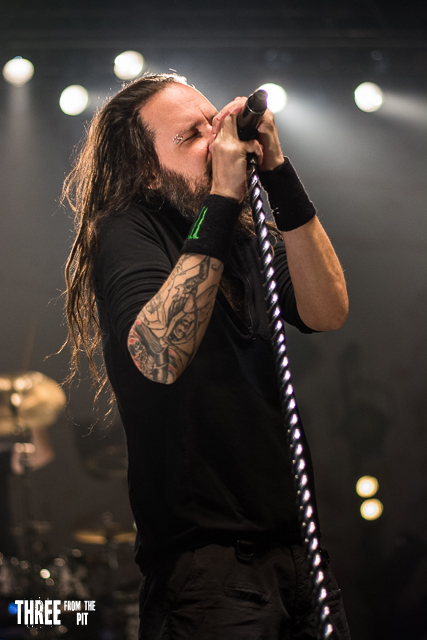 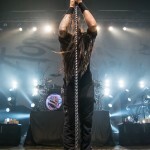 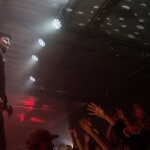 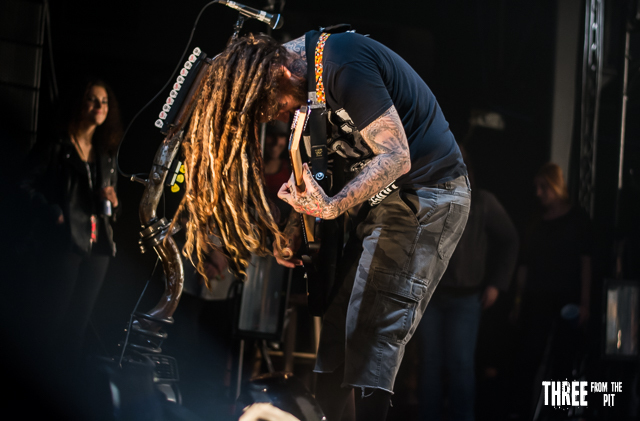 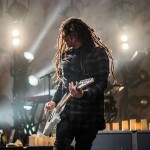 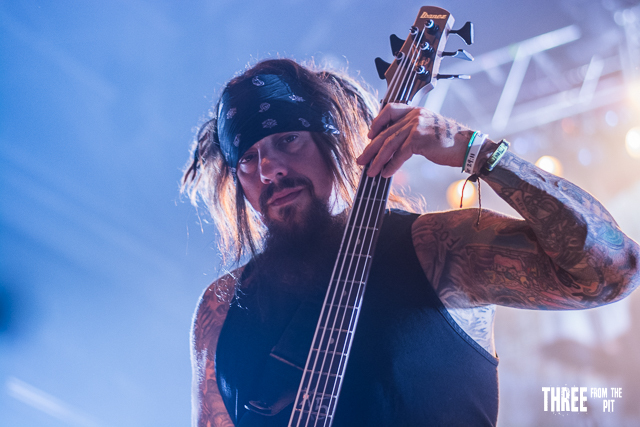 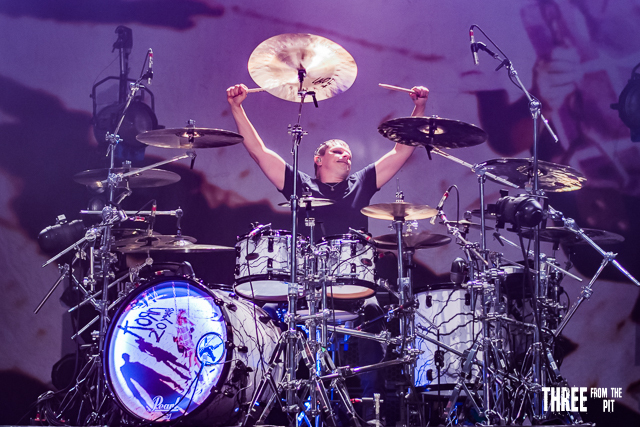 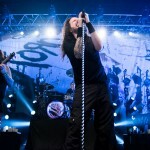 Metal pioneers Korn brought their brand of infectious energy to Dallas’ South Side Ballroom this week on their 20th Anniversary Tour. 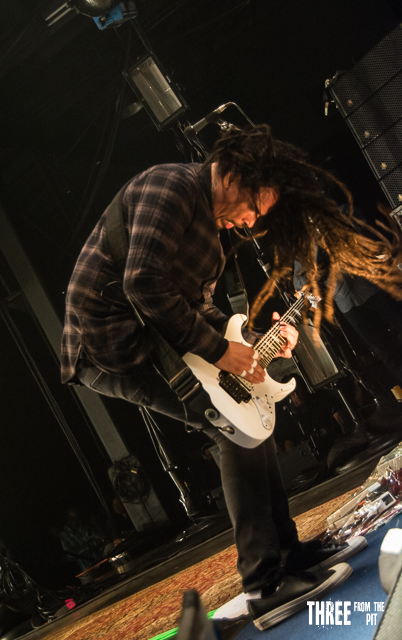 This trek celebrates the 20 year anniversary of their self-titled debut release. 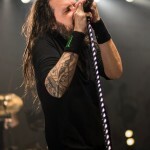 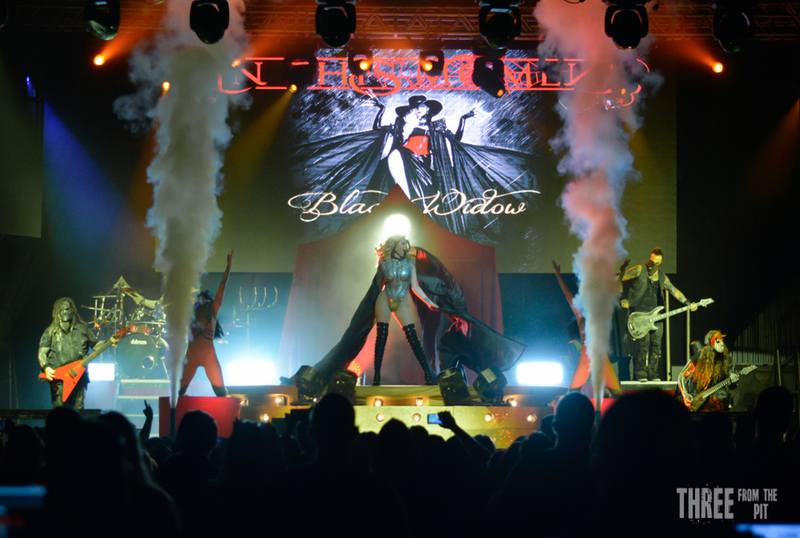 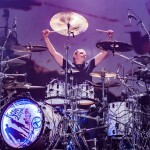 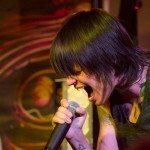 Fans were treated to the album played live in its entirety including hits such as “Ball Tongue” and “Shoots and Ladders”. 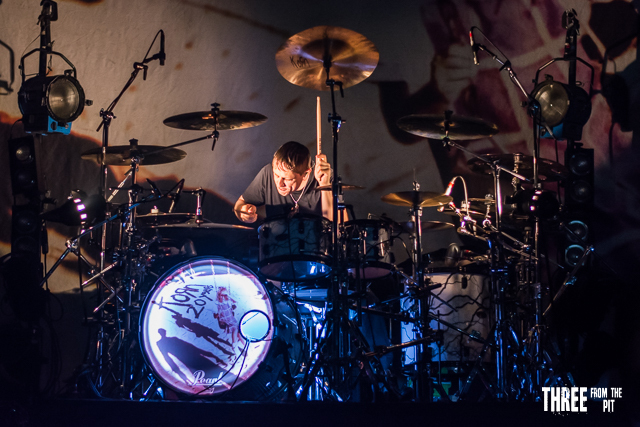 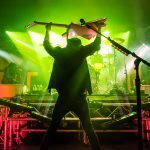 From the opening ride cymbal of “Blind” to the face melting four song encore, Jonathan and Co. did not disappoint!